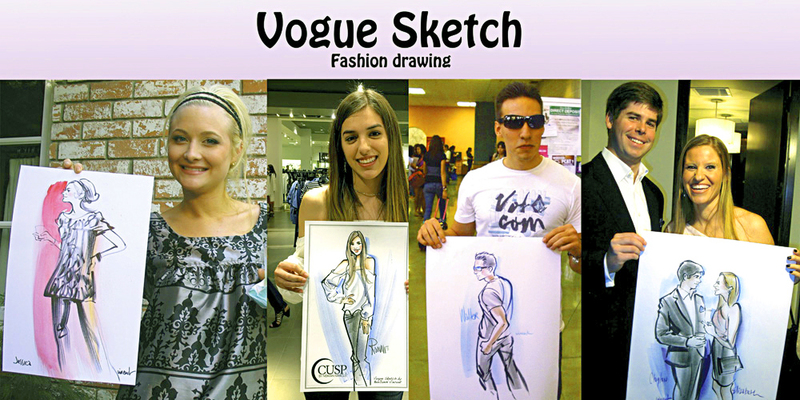 When you are looking for the best in Digital caricature art, Caricatures on paper or fashion Vogue sketches and desire to have art that will be treasured for years, you've come to the right place. 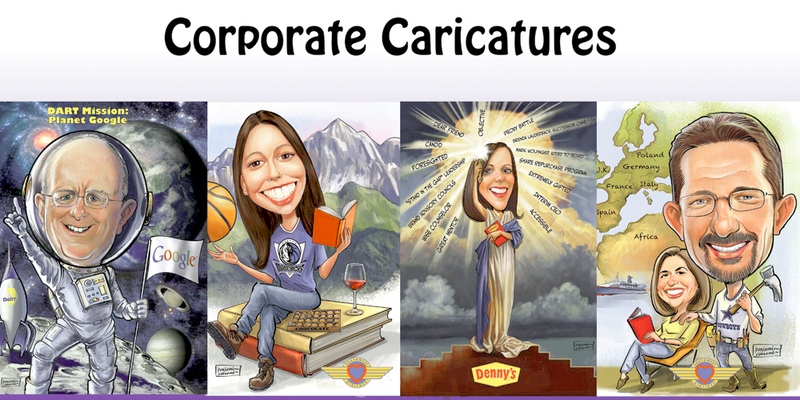 Not all caricature artists are the same. 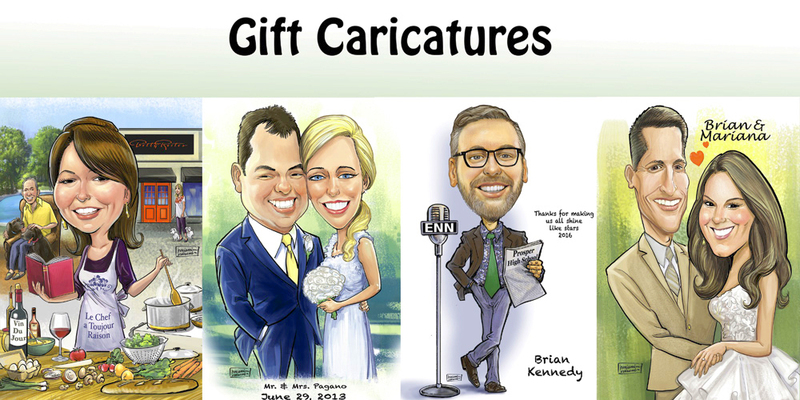 Ben Vincent is GUARANTEED to exceed expectations with fun good humored drawings for you and your guests. 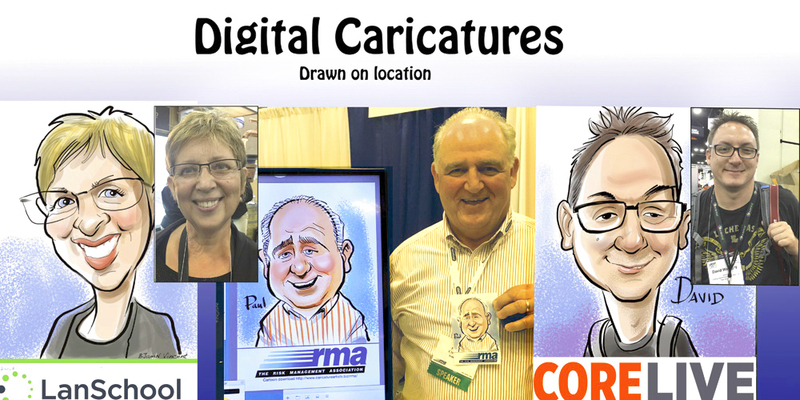 Drawing fast digital or traditional sketches beautifully for years, Ben Vincent works conventions, trade shows, corporate events, parties celebrating promotions, wedding related events including receptions, rehearsal dinners, and engagement parties, bar mitzvahs, bat mitzvahs, teen parties, sweet sixteen events, birthdays, anniversaries, children parties of all ages, graduations, proms, reunions, and retirement parties. 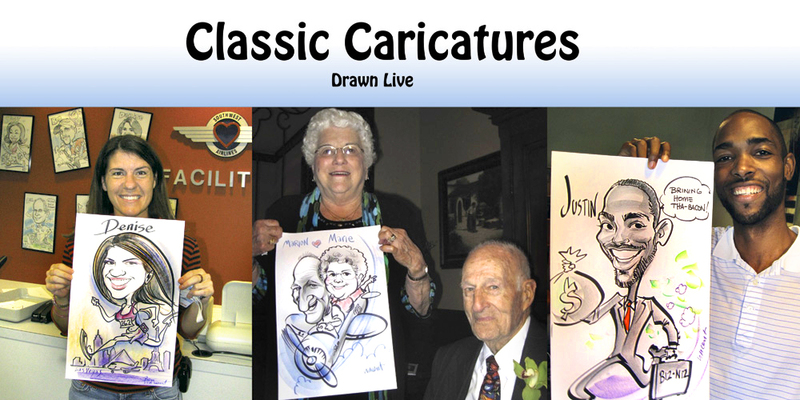 A great caricature artist can have wonderful entertainment value and a brilliant souvenir for your event to be remembered for years to come. 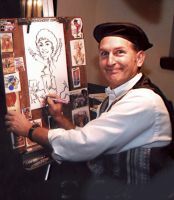 There are a lot of artists that draw. When you select Ben Vincent for your event you are guaranteed experienced and professional service. 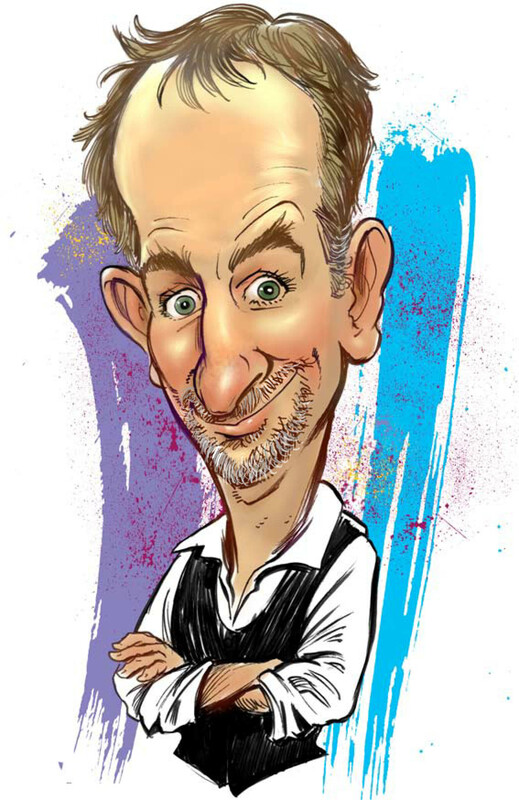 Caricature artist Ben Vincent is one of the best caricature artist you will ever have the pleasure to draw you. Always a professional, working in his studio or on site over 60 hours a week. You can see the difference with an artist that truly loves his work.